Léa Pereira is a licensed Clinical Psychologist and certified Psychotherapist whose main area of work has been psychological assessment, counselling and psychotherapy. At Lisbon Psychology therapeutic work is done through Psychodynamic Psychotherapy and Intensive Short-term Dynamic Psychotherapy (Léa Pereira has trained in an international ISTDP core-group supervised by C. Cornelissen and J. ten Have-de-Labije – Netherlands Foundation for ISTDP: VKDP, which is accredited by the IEDTA, USA). Both psychotherapeutic approaches are evidence-based and specially designed to address issues such as anxiety, depression, somatization and personality disorders, through an empathic, holding, therapeutic relationship. Léa also trained in Applied Behavior Analysis (ABA) and has worked with children with Special Educational Needs, particularly children diagnosed with Autism Spectrum Disorder and their families. She has worked with individuals whose age ranges from 3 to 20 years old, with severe to mild autistic traits, with and without intellectual and motor disabilities. 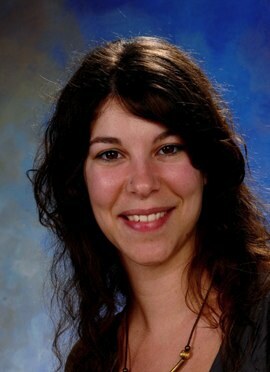 Léa Pereira lived in The Netherlands for over 7 years where she founded the practices Psychology Leiden and Psychology Amsterdam, having worked with the international and expat community there, and worked with over 30 different nationalities; she is a member of the Nederlands Instituut van Psychologen (NIP), Portuguese Board of Psychology (OPP), IEDTA, International Counselling Connections and Stillpoint Spaces.